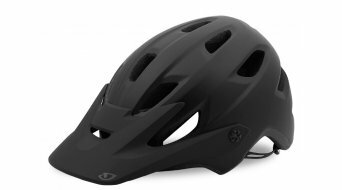 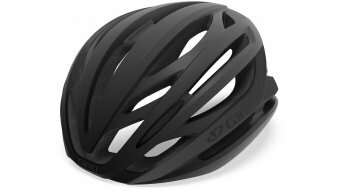 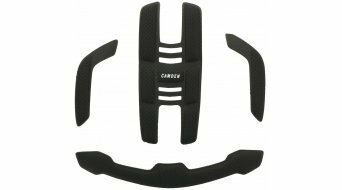 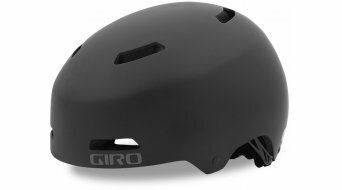 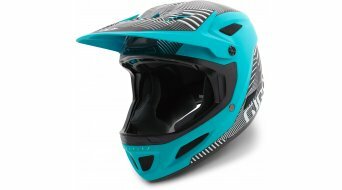 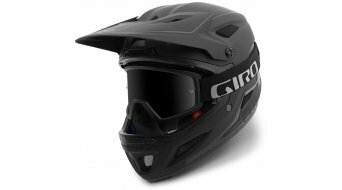 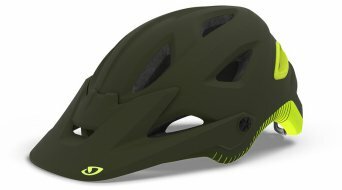 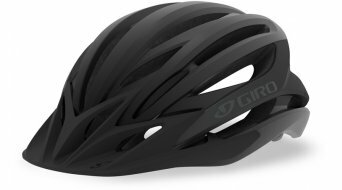 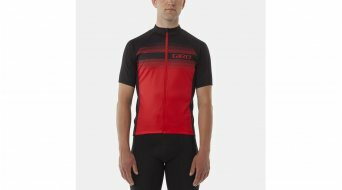 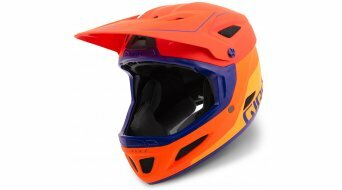 Giro, based in Scotts Valley, California, is a global manufacturer of high-quality clothing and accessories for action sports and active lifestyles. 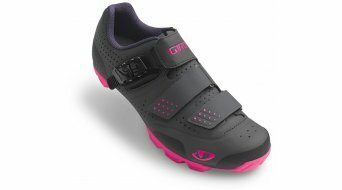 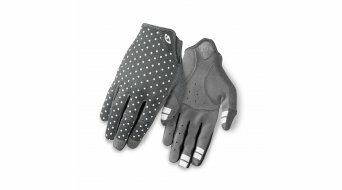 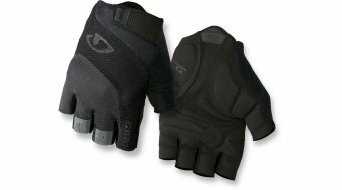 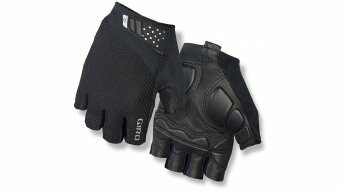 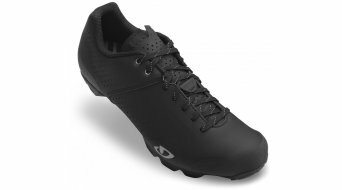 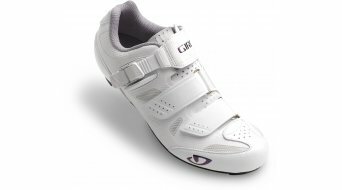 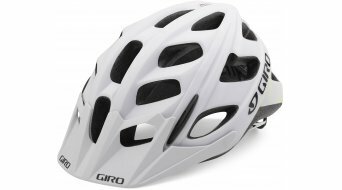 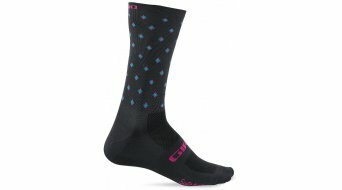 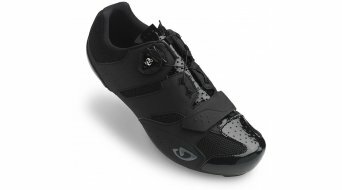 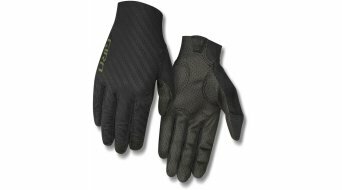 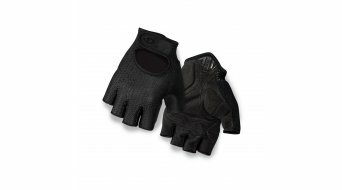 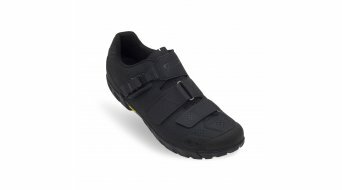 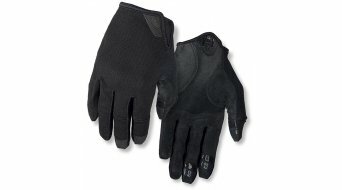 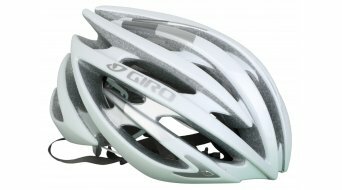 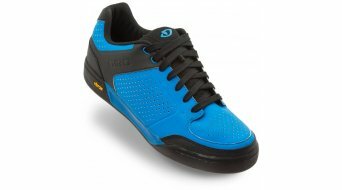 Giro mainly produces gloves, helmets and shoes. 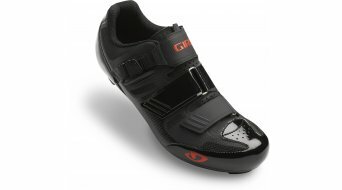 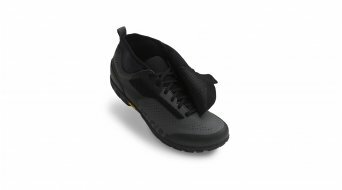 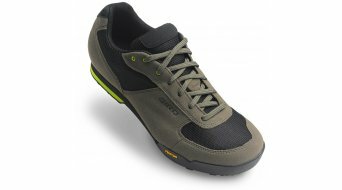 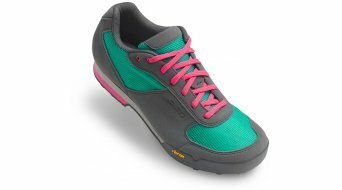 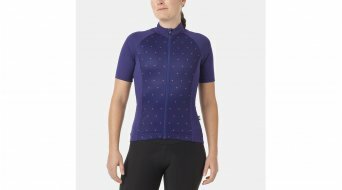 Giro's mission is to manufacture products with beautiful design, that fit well and feel like a part of you.